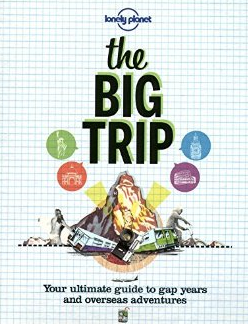 Lonely Planet's 'The Big Trip' is billed as Your ultimate guide to gap years and overseas adventures. I got my 2nd Edition copy from the library and it was published in 2011. I see the 3rd edition just came out in May 2015 (Buy it here). If you are at all considering a gap year (traveling after high school or in between college years) I'd high recommend buying this book. It's a fantastic reference for young adult travellers. Both editions have pretty much the same table of contents. I'm assuming that the updates are mainly to addresses, information, and internet links in the book to organizations and companies that are referenced. Part 1 is all about planning. Part 2 discusses different types of trips you can do. Part 3 splits the world up in the different geographical regions and talks about each one - where to go, what to expect, what to do, etc. Part 4 is essentially an appendix of internet references to help travellers with planning their trip. 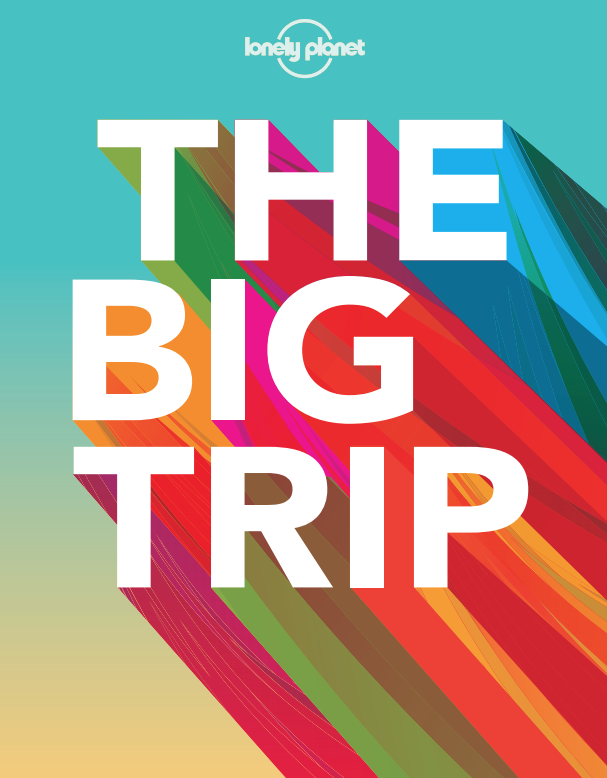 An intro that talks about why to consider a 'big trip'. A section inside Part 3 that I found interesting on 'traveller's tales' - real life stories from people who did a trip and what they found. A photo essay section to whet you appetite for 'Big Trip Experiences'. The 2nd edition copy I have is over 330 pages, many with full colour pictures. 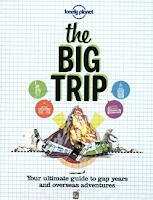 This book is a MUST for anyone considering a Gap Year trip.